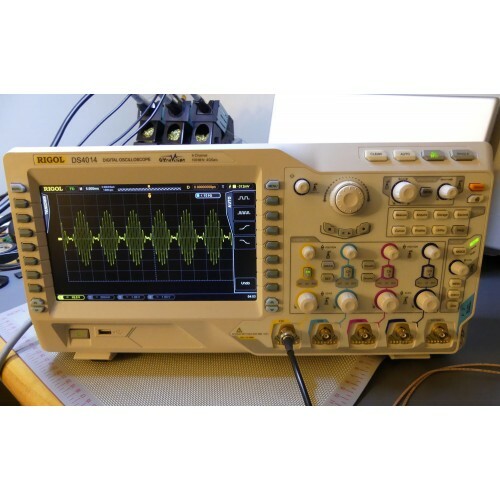 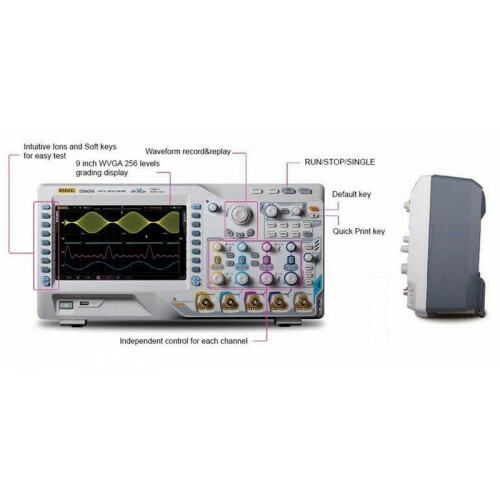 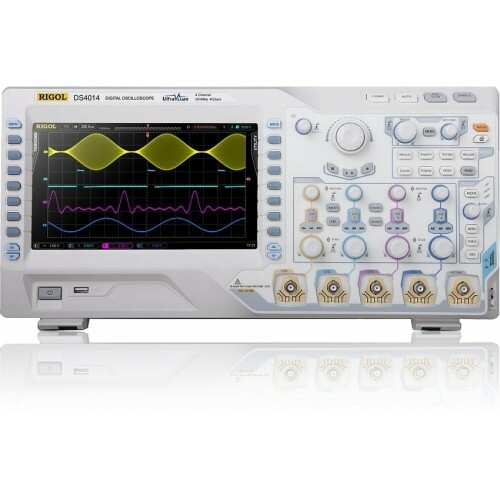 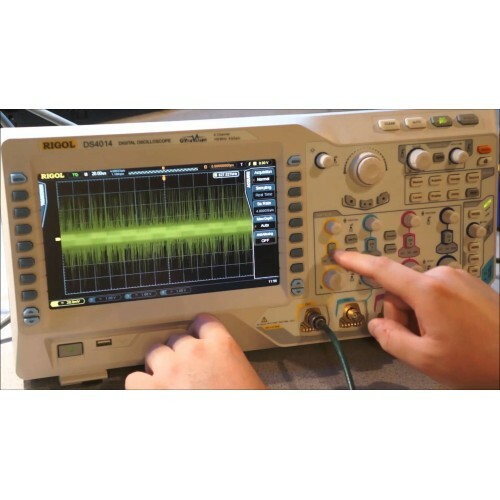 The DS4014 100MHz 4-channel Digital Oscilloscope from Rigol is a high performance test tool that competes head-to-head with other more expensive 4-channel scopes, but at a lower price point. 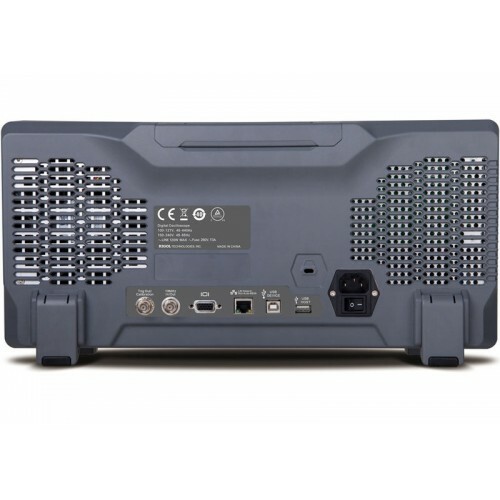 It incorporates Rigol's patented advanced UltraVision technology for a truly fast refresh rate of 110,000 wfms/s. 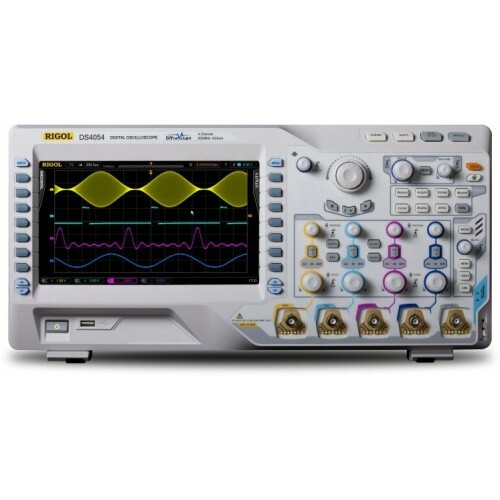 Sampling at up to 4GSa/s, the DS4014 offers an amazing 140Mpts of buffer memory – one of the largest available on any oscilloscope anywhere! 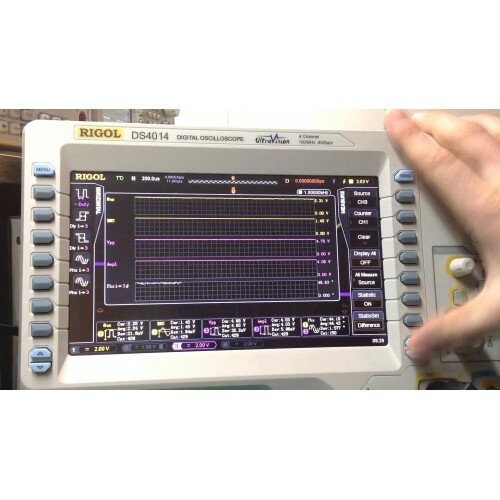 Drill down deep into a long data stream for those elusive glitches! 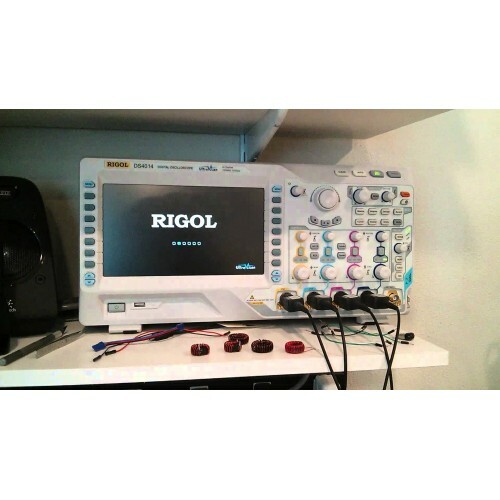 Rigol Technologies’ DS4014 is ideal for a wide variety of applications, including communications, defense, aerospace, industrial electronics, R&D and education. 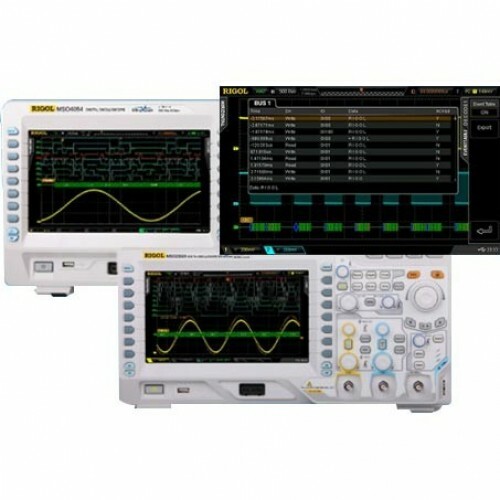 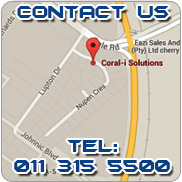 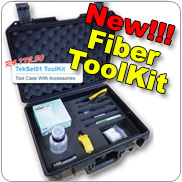 Four 500MHz probes are included in the package.